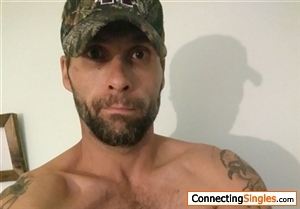 Matty567: Looking to hang out and have fun. 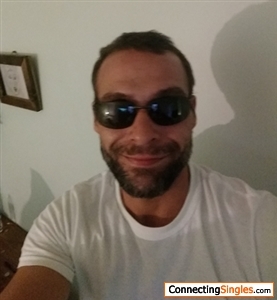 I am smart, outgoing, adventurous, and open minded in life and in the bed. Fun, good looking, loves the bedroom. Likes to just hang out, smart.